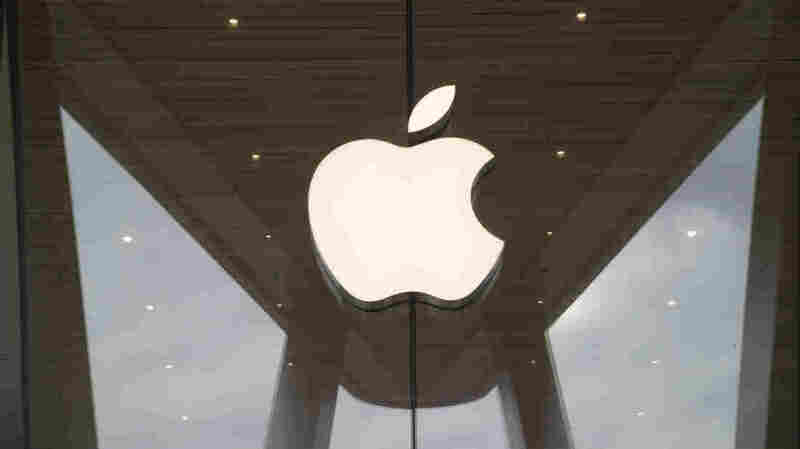 College Students Accused Of $900,000 Scam Using Counterfeit iPhones From China Prosecutors say it was an elaborate deception that involved roping in friends and family, while using nonsensical pseudonyms and a slew of mailing addresses. The plot seems to have come from China. Two students in Oregon allegedly defrauded Apple out of nearly $900,000, according to a criminal complaint. Court documents outline a scenario in which the two men imported thousands of counterfeit iPhones from China and then filed warranty complaints with Apple, claiming the smartphones were broken and wouldn't turn on. Apple would then replace the knockoffs with genuine models — in most cases, new phones — that the pair would ship back to China to be resold for a profit, of which they received a cut. Yangyang Zhou and Quan Jiang, who were both engineering students in the U.S. on F-1 student visas at the time, attempted the switcheroo with 3,069 iPhones from April 2017 through March 2018, prosecutors said in a criminal complaint filed in Portland, Ore. It turns out it was nearly a 50-50 gamble on whether Apple would be duped. Apple told investigators that 1,493 warranty claims linked to Jiang and/or Zhou were processed and replacement devices were issued at loss of $600 per iPhone, according to a "brand protection specialist" who spoke with a Homeland Security special agent. The complaint does not specify how the men obtained the information, and Apple declined to clarify whether it required the numbers to process the claims or how the alleged fakes passed as the real thing. According to court documents, Jiang laid out the entire operation in a December 2017 interview with Thomas Duffy, a special agent with Homeland Security Investigations. Jiang admitted he received the dummy phones from an "associate" in China, 20 to 30 at at time. He said he used friends, relatives and name variations to receive the packages from China, as well as the replacement phones from Apple. Jiang's mother allegedly collected his share of the profits in China and then deposited the money into an account he can access in the U.S. But, the affidavit says, Jiang and Zhou deny that they knew the iPhones that they were receiving and subsequently submitting to be repaired or exchanged were counterfeit or that they were notified that they were engaging in fraud. In 2015, a Chinese-language online forum called Chinese In LA warned readers about a job posting seeking to recruit students to return inoperable iPhones from China to U.S. Apples stores. The ad targeted non-English speakers without a Social Security number, promising a "rebate" of $30 per replacement and suggested that 8 to 10 devices a day could be returned. The original ad has been deleted, but the warning remains on the site.